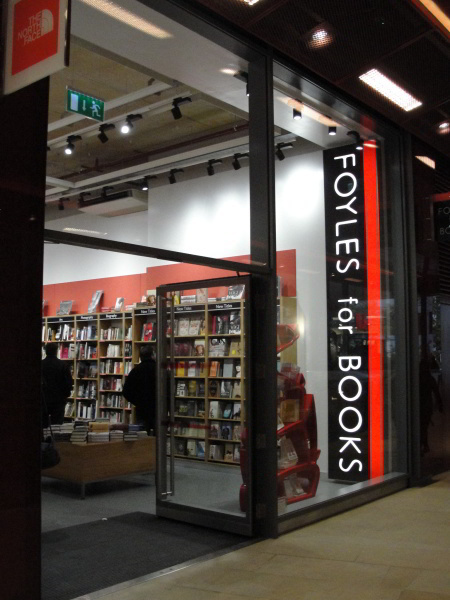 Foyles may be known for its massive Charing Cross Road branch, but they've sneaked the brand into One New Change with a little baby store. (They're calling it a 'Booktique'. Um.) Tucked away on the first floor, next to North Face, it went from bare walls to fully stocked and gleaming in 10 days. 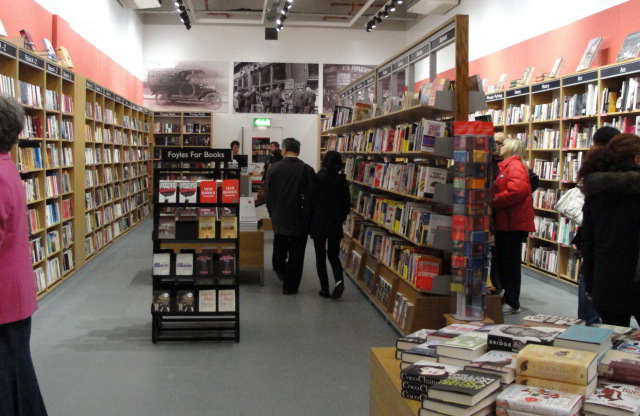 It holds about 8,000 titles and, rather than cram it full of crime bestsellers and copies of Stephen Fry's latest, they've held true to the Foyles ethos and come up with an eclectic blend. So, there's four stacks of business books but two of popular science, cookery and poetry and a wall of fiction. 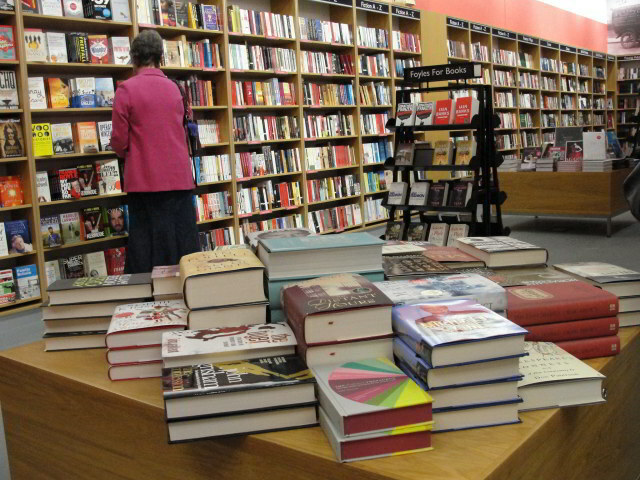 Obviously there's never going to be as much depth or browsing choice as the Daunt five minutes away on Cheapside, but you know each book has been chosen with care and has the weight of Foyles wisdom behind it. They're open 7 days a week and, if there's enough customer encouragement, they may start pulling up the shutters much earlier than 10am. Just let them know if that's what you want. Foyles at One New Change, EC2. Images author's own. Know a good bookshop? Email us at londonist (@) gmail.com.